Yep, get your redneck jokes out now. 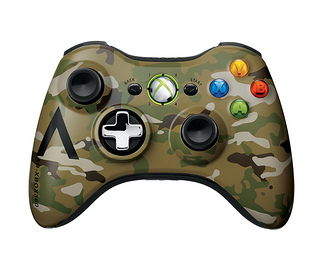 This recently revealed camouflage controller is the 33rd controller produced for the Xbox 360 by Microsoft, excluding things like racing wheels. 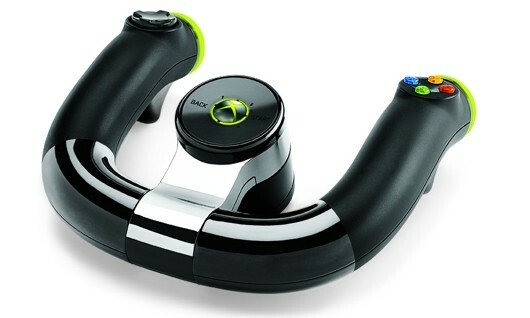 (for our full list of controllers, see this post) It’s exclusive to Wal-Mart stores in the United States. It’s probably located near the hunting section, but you might not be able to find it. You know, because it’s camo and all. 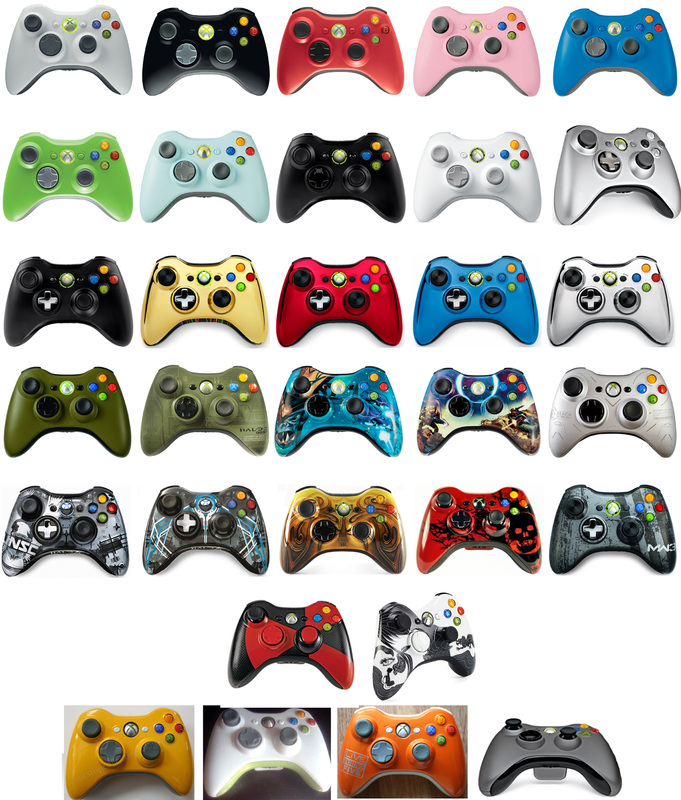 Outside of the states it will be available in “select regions”. It retails for USD $54.99, but be warned: it’s much too small to hide behind while hunting deer.